Inbound, LLC is registered in the CCR database. Our profile can be found by clicking the link. 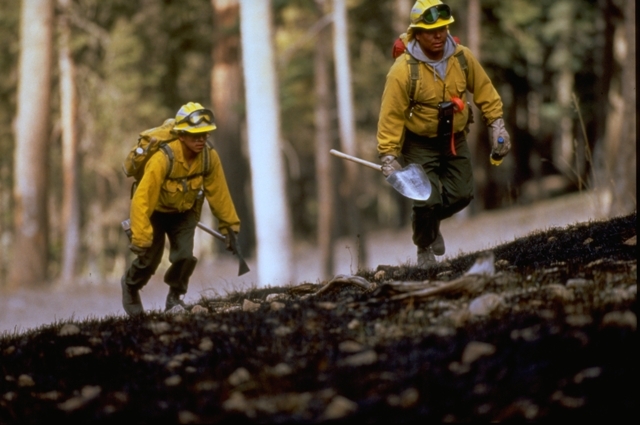 Inbound, LLC is formed of experienced wildland firefighters, friends and advisors. Our product is the people and equipment we provide to support our customers and the positive influence we try to leave wherever we are called. We have offices in Oakridge, and Portland. We primarily contract to fight fires in Oregon, but in past years we have provided fire fighting services in Georgia, North Carolina, Idaho, Washington, California, Wyoming, Utah, Arizona and Nevada as well. 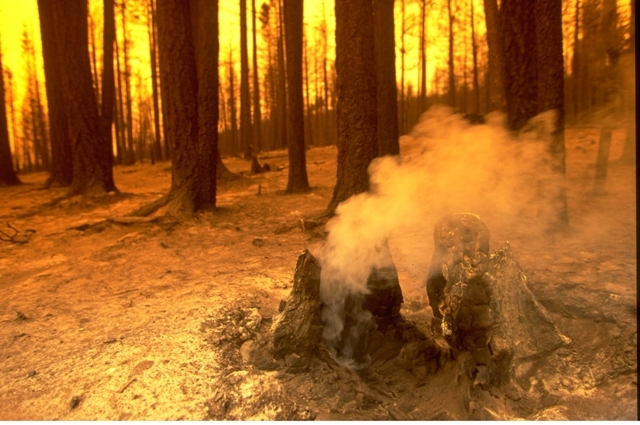 We also specialize in fuels reduction, including providing firewise assistance to land owners. We endeavor to provide highly trained and physically fit professionals with well maintained equipment. 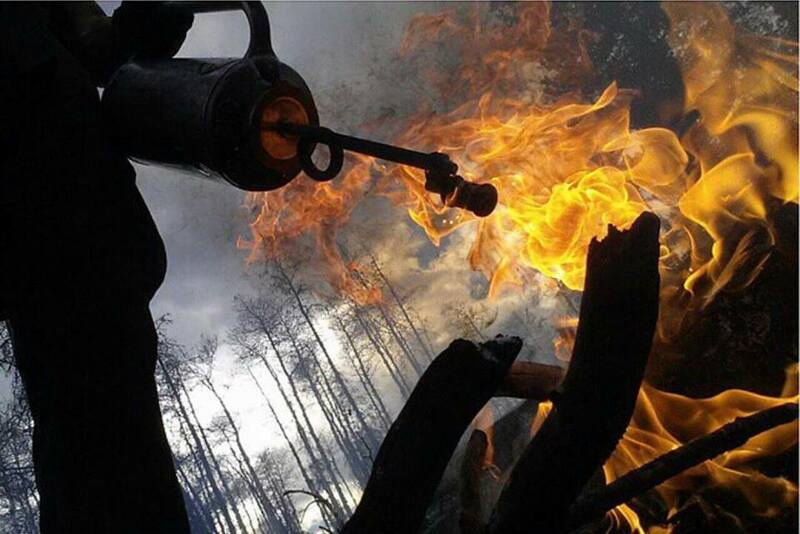 Our main market is related to forestry support activities with an emphasis in fire related projects to include: Wildland firefighting; piling and burning; prescribed burns; fuels reduction; Firewise compliance; burn area rehabilitation and other labor intensive forestry support activities. Fire fighting in Oregon and across the western United States continues to be primary focus, even as we diversify and expand into general contracting related activities. We currently hold contracts to provide three Type 2 crews through the Oregon Department of Forestry, six Type 4 wildland fire engines and seven Type 6 engines through VIPR preseason agreements with the USDA Forest Service. In addition, we provide a chipper and six trucks with drivers on a call when needed basis. We also hold an IDIQ contract with the Bureau of Land Management to provide wildland fire engines in support of prescribed fire in Eugene and surrounding areas. Inbound, LLC is a licensed general contractor CCB number 185493. We perform commercial re-models, including framing, cabinetry, siding, painting, and small concrete projects. We can perform roofing repairs, window installations, insulation installation, flooring installation, and other similar projects. 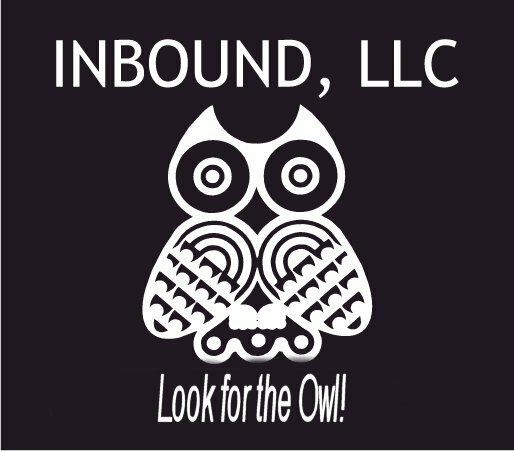 Inbound is certified in the state of Oregon as an emerging small business, although we have been in business since 2004. Inbound is a licensed farm/forest labor in the states of Oregon.